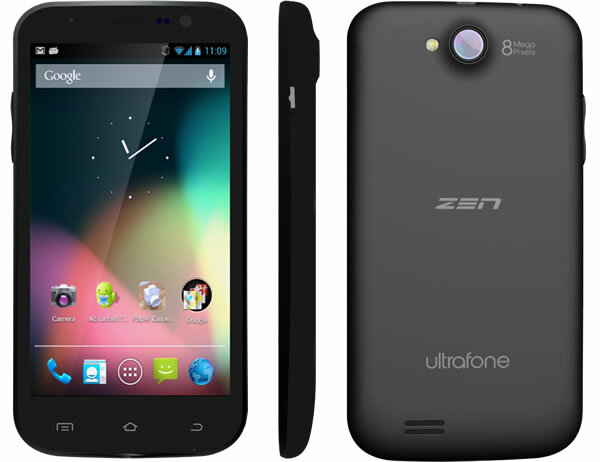 Zen Mobiles has launched Ultrafone 701 HD Android smartphone in India. It is priced competitively at Rs. 11,999, it is going to compete with recent launches like Micromax Canvas HD and Karbonn Titanium S5. Zen Ultrafone 701 is the first smartphone in the series ultrafone. Ultrafone 701 HD is powered by a 1.2GHz Quad-Core processor, with 1GB of RAM. It comes with Android 4.2 Jelly Bean out of the box. It has a 5-inch IPS capacitive touch screen with HD display (1280 x 720 pixels). 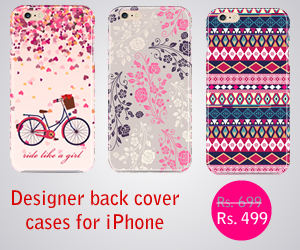 Other specifications include 4GB of internal memory, along with micro SD slot for memory expansion upto 32GB. An 8MP rear camera is present with BSI sensor and a 3.2MP front camera for video calling. Connectivity options include GPRS, 3G, Wi-Fi with Hotspot, Bluetooth 4.0. This phone supports HD video viewing and Full HD recording. It comes with 2000mAh battery to power up the device.